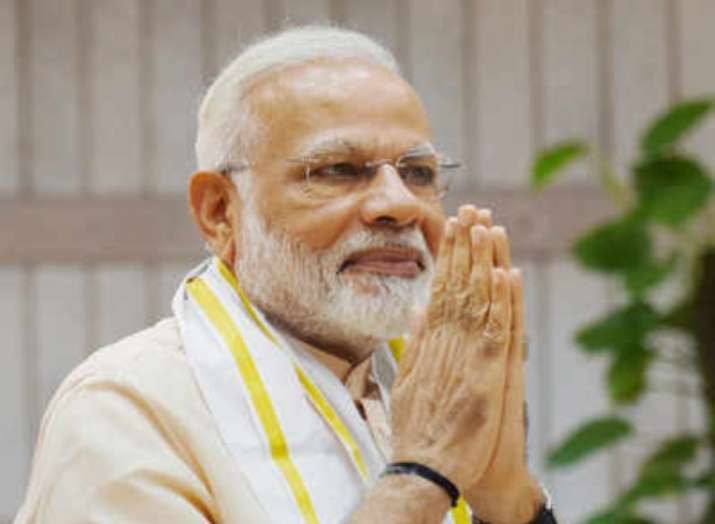 In his first public address after the air strikes on terror camps in Pakistan, Prime Minister Narendra Modi on Tuesday said the country is in safe hands and nothing is above the nation. The prime minister also said that he will not let the country down.“I want to assure the people that the country is in safe hands. There is nothing above the nation,” he said addressing a public meeting here.